A day after the world paid tribute to all women, leading search engine Google is celebrating another esteemed woman through an animated doodle of a dancing Filipina. Fondly called the “Mother of Philippine Dancing,” Francisca Reyes-Aquino lived a life dedicated to preserving Filipino heritage through studying and teaching folk dances. Reyes-Aquino is the first National Artist for Dance. She was born in Bulacan on Mar. 9, 1899 (exactly 120 years ago)—at a time when the hegemony of the United States in the country was at its peak. After noticing “the corrupting influences of American Culture in the early years of the 20th century—jazz, movies, comics, language, and dance” while working as a student assistant for Physical Education in the University of the Philippines (UP), Reyes-Aquino decided to lead a cultural research on the Philippines’ unique folk culture and popularize it. This is according to Theodore Gonzalves’ book The Day the Dancers Stayed. With a small team of researchers, Reyes-Aquino spent months traveling to different rural communities, such as the barrios in Central and Northern Luzon, and studying the dances, activities, and even songs prevalent in it. 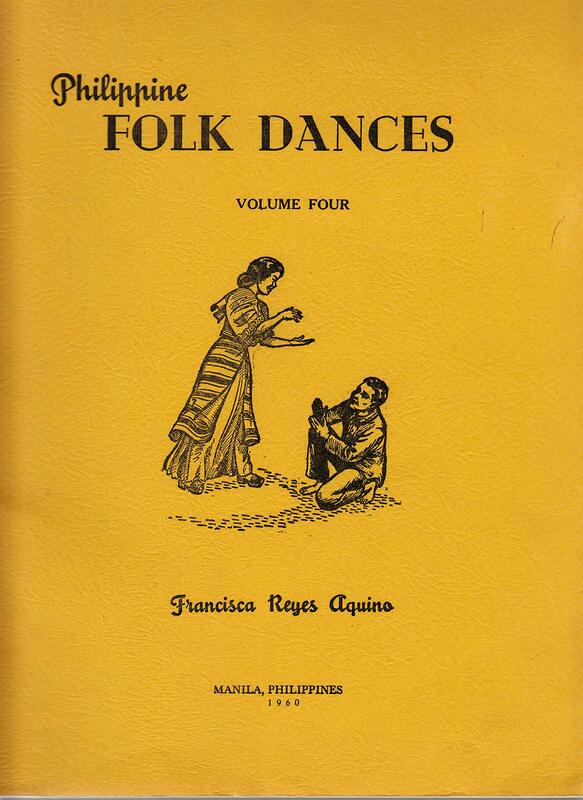 She finished her research in 1926 and published the thesis titled Philippine Folk Dances and Games, which became a big help for educators and most Filipinos to recognize “unrecorded forms” of local dances, celebrations, and rituals. Because of this, she was asked to chair a research committee at the UP to seek more folk dances and teach it. She went to Boston University to study more about the art form and came back with a penchant to uncover native dances in Mindanao, Leyte, and Mountain Province. It was in Leyte where Reyes-Aquino discovered the widely known Filipino dance Tininkling, which involves two bamboo poles and has movements imitating those of the tikling birds dodging the traps of farmers in rice fields in the Visayan Islands. Reyes-Aquino also discovered and taught the Maglalatik, Lubi-lubi, Polka sa Nayon, through her books, which are still used as a major reference for teaching physical education until today. These discoveries were a product Reyes-Aquino’s firm belief that “culture was not an afterthought to the social organization of the commonwealth regime.” As noted by Gonzales, the repertoire she pioneered became a bulwark against US hegemony and the first step toward a new bodily discipline. May we all embody a love, respect, and strong for our country’s heritage in the way Reyes-Aquino showed.